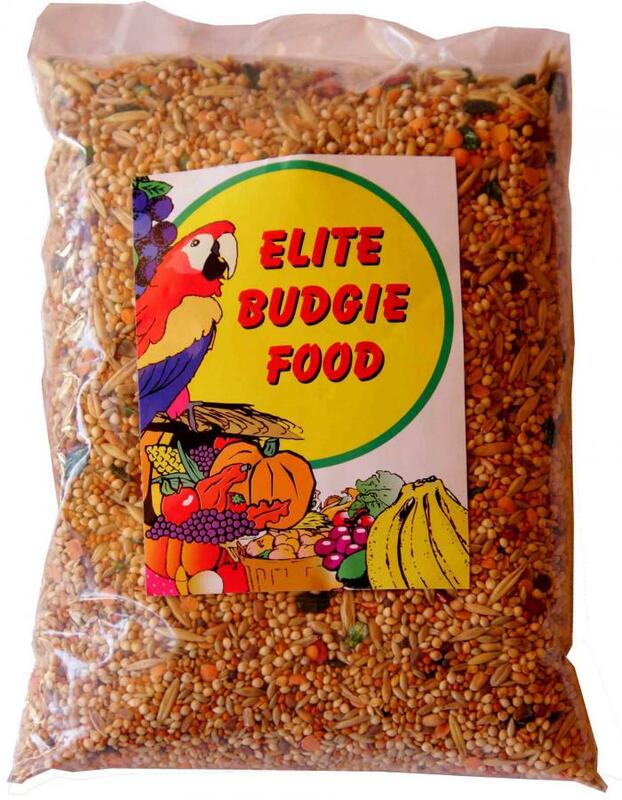 Our Elite Budgie food is of the highest quality. It contains, different fine seed, rolled oats and red split lintels just to name a few. We have 500g, 1Kg and 2Kg bags available.